We have endeavoured to answer the most commonly asked questions below. However, if you still have any questions please don't hesitate to email us here or call us FREE on 02380 839922 and we will be happy to help. Where do you deliver to and what does it cost? We are pleased to offer the following delivery options. For delivery costs of more than 25 canvases, please contact us here for a bespoke quotation. If you place your order by 1.00pm, you can expect to receive your order within 4 working days. If there are any exceptions to the above, due for example to a problem with your image or a proof required, we promise to let you know as soon as possible. Can you deliver straight to my customer? We are happy to post directly to your customer's address, and therefore ensure none of our branding or paperwork ever appears in our boxes or packaging. Simply add their delivery details at the checkout stage and we'll sort out the rest. How do you protect your canvases? Your canvas orders are bubblewrapped twice over and securely packaged within white bespoke presentation boxes. Can I track my order and do I need to be in to sign for it? Shipped You'll get a text and an email once the parcel has been despatched confirming the delivery date, and options to reschedule. Out for Delivery You'll get a second text and email on the morning of your delivery confirming your one-hour delivery slot and options to rearrange. 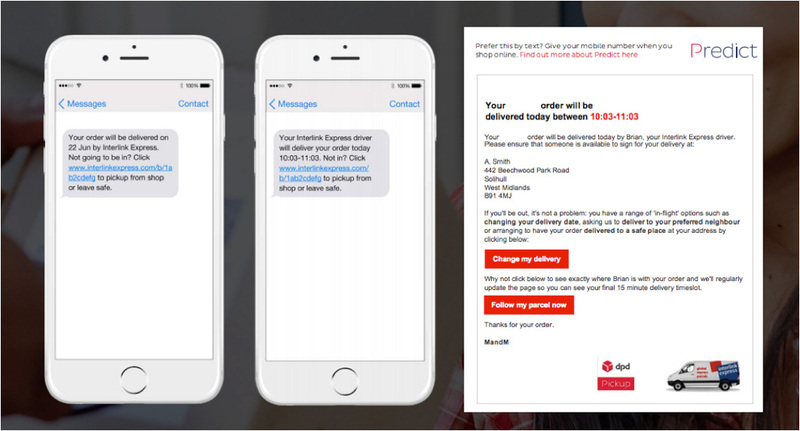 The email will also give you a clickable link to follow your parcel's progress – right the way to your door. In the unlikely event of a manufacturing fault with your canvas, please advise us within 24 hours of receipt. We require the canvas is returned to us, via a recorded delivery service, so it can be assessed for a repair or refund. The maximum file size our editor can accept is 20MB. The maximum pixel length of your image must also be below 8191 pixels on each side. For large files up to 50MB, please use our FTP server. Simply choose 'Send via FTP' in the editor and follow the instructions. We will not pass on any files to 3rd parties and would never reproduce your image. How well will my image be reproduced? We do our upmost to ensure as correct a colour match as possible. Due to the varying quality of computer screens, there may be very slight colour variations. If we feel there is a problem with the colour correctness of your image, we will contact you to discuss. What different finishes do you offer? All of our canvases are laminated, to ensure the canvas is protected and preserved for years to come. The Classic canvas is laminated in matt, but our Premium canvas is available in a choice of matt, satin or gloss finishes. Matte - Our truly flat matte finish is highly popular to ensure you can enjoy all the protection of a laminate, whilst allowing the true beauty of your image to shine through crystal clear. Satin - Our satin finish is a great choice for photography which can benefit from a very delicate soft sheen. Gloss - Our incredible high gloss finish delivers maximum punch. It is particularly popular for black and white or sepia effects. Cancellations can be accepted within 12 hours of receipt of your order, providing your canvas is not already in production. How do I receive my promotional discount at the checkout? After you have added your order in the shopping basket, please enter your discount code in the box like the one shown below and press 'Apply'. You will then see the discount automatically deducted from the price. Do you have any additional charges I should know about? All of our prices include FREE Courier Shipping (for UK Mainland delivery addresses). What Credit/ Debit Cards do you accept? We accept Visa and Mastercard and American Express. Is your site safe and secure to make a payment through? Yes our site is completely secure. We take the security of our site very seriously, and therefore use Stripe to process our payments, which is a trusted fully secure payment merchant.